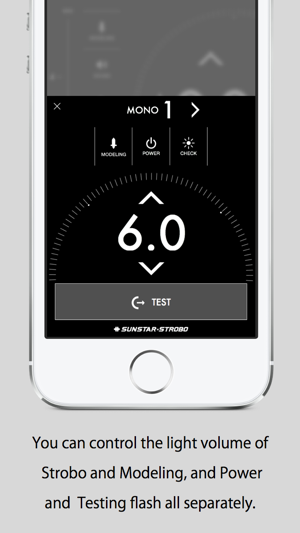 SSScontrol is a free application enables to use MONOSTAR C4 of SUNSTAR STROBO more conveniently. 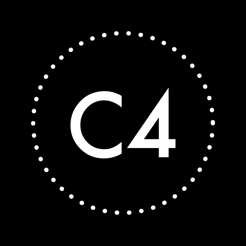 This application enables MONOSTAR C4 to connect with iPhone, iPad, and to use the following functions. This application has an demonstration mode which enables you to confirm the function. 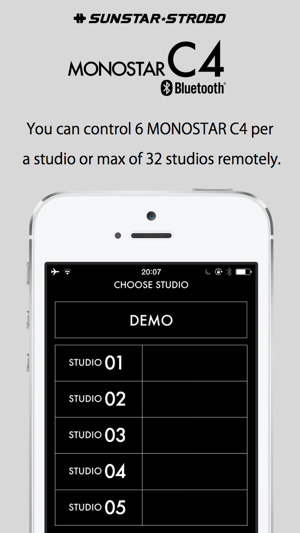 ・SSScontrol is an innovative application which enables to control 6 MONOSTAR C4 per a studio remotely. 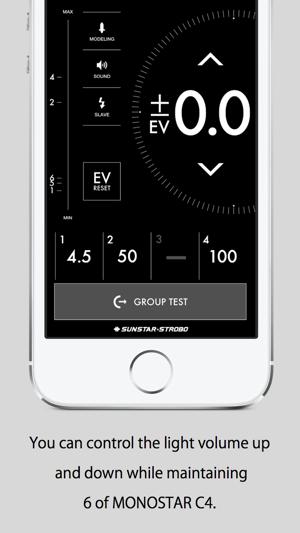 ・You can control Modeling light volume(FULL/HALF/OFF), Sound(ON-OFF), and Slave(ON-OFF) for all 6 lights remotely. ・You can control each of strobe volume(400w.s～3w.s), modeling volume(FULL/HALF/OFF) and the power optionally. is a very useful function to adjust the change of camera/lenses. ・Please see our website below for more information. © 2016 SUNSTAR STROBO Co,.ltd.